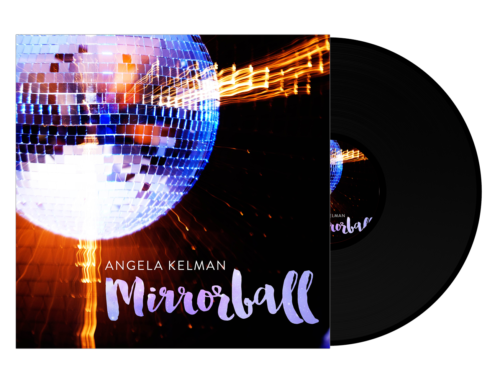 Home/Mirrorball, Polyester Philharmonic - Dance Band, Recording Studio, Singer, Songwriter/Mirrorball – Video Release! 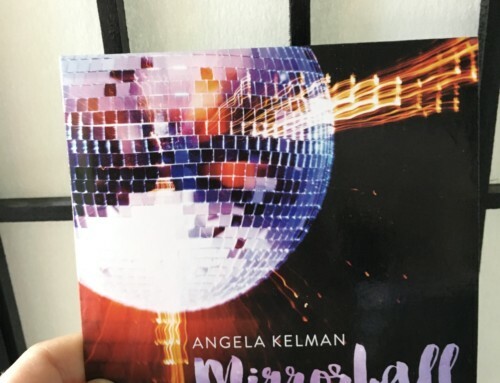 My brand new disco album, Mirrorball has just released, and here is the first video of moi performing the title track! We had a lot of fun creating performance videos for this album. 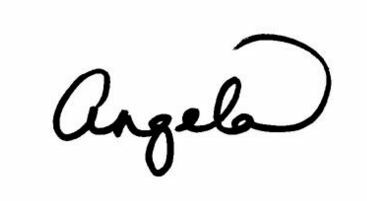 Thanks to my team that made this happen, and a special shout out to my videographers, Peter Schroeder, Orange Life Arts and Amelie Fether.